When it comes to my favourite scents, citrus notes are pretty much numbers one, two and three. I love smelling all zesty and fresh, especially in warmer weather, when I just want to feel shower-fresh at all times. 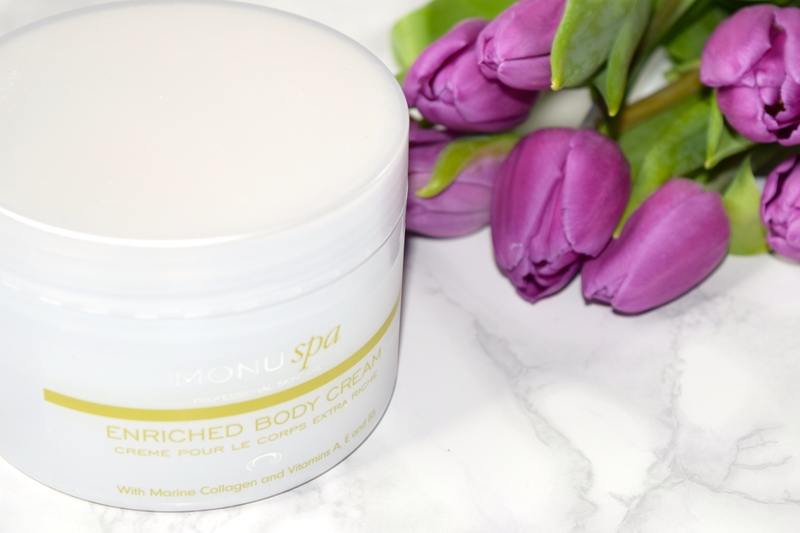 Unfortunately though, it’s sometimes hard to find super rich and nourishing body creams which smell super fresh as well as provide a serious dose of moisture. 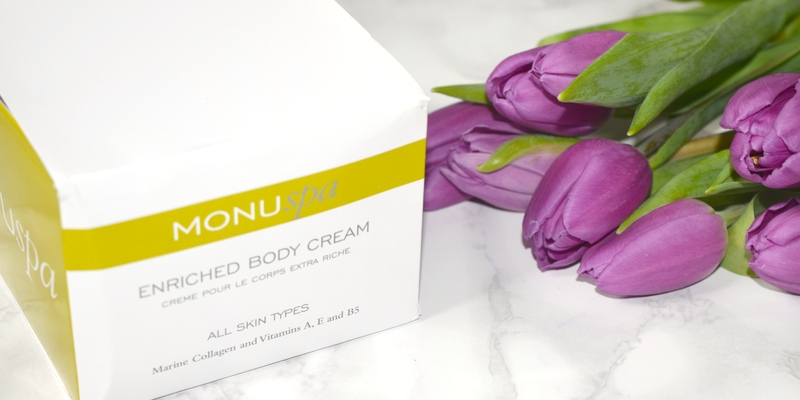 Thankfully though, Monu have come to the rescue with their dreamy Enriched Body Cream. Packaged in a super simple (and rather generous) tub, I’ve been using a few finger-fulls of the cream every morning and night, and my skin has never felt smoother! As well as smelling incredible, thanks to orange, lemon and geranium oils, the formula has the most incredible list of ingredients. Marine collagen smoothes and firms skin whilst Cocoa Butter is included for it’s moisturising properties. In addition to this, Chamomile and Liquorice smooth skin and Vitamins A, E and B5 are all included to balance, moisturise and smooth. If you’re looking to get your skin summer ready, you need to check this out! 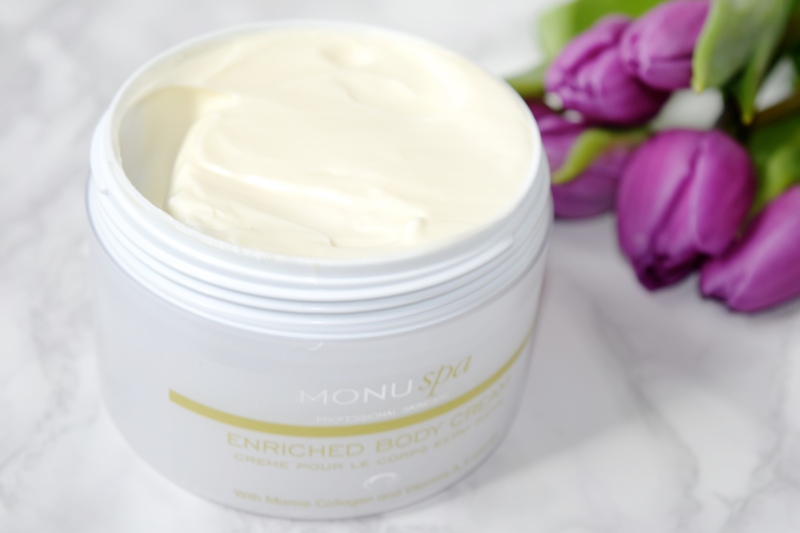 Monu Enriched Body Cream is priced at £24.00 and is available here.